Fantic Key Roo Final exhaust. 1992-1994 Made by WES this pipe has a spark arrestor and is US forestry approved. 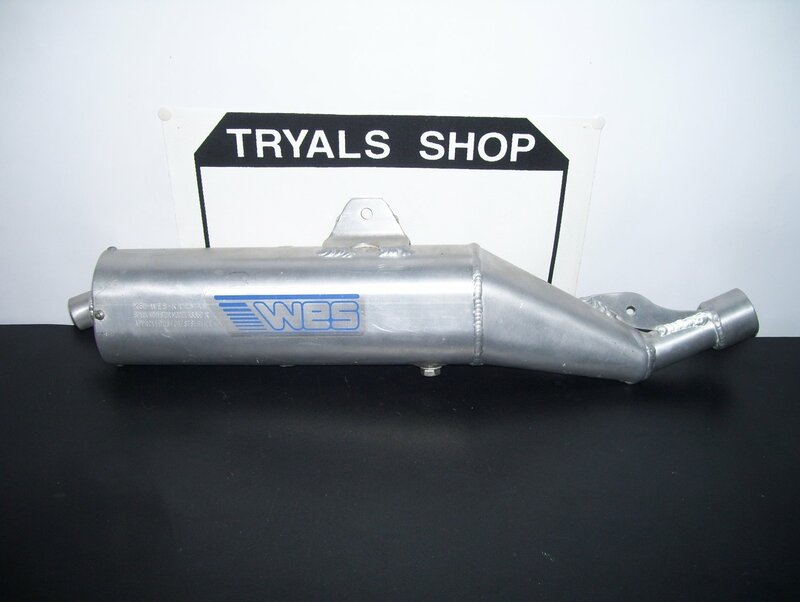 The exhaust is also rebuild able and can be serviced by means of a removable end cap.